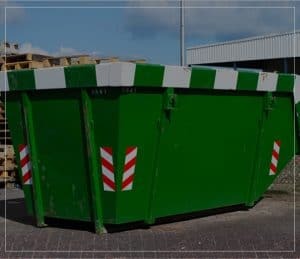 Our Preston clients will be happy to know that True Bin Hire can provide bin hire services that can help them get rid of waste effectively and efficiently. We can provide prompt response to our clients and have a bin delivered to their property in the shortest time possible. Preston is a multicultural suburb of Melbourne with three distinct areas. The southern Preston is probably the most developed area of the suburb and it contains mostly young professionals. The West part of the suburb has some beautiful and scenic streets with lovely plantations. One would find a number of families living here, enjoying a nice peaceful living style. The Eastern part is a little less developed as compared to the rest of Preston. 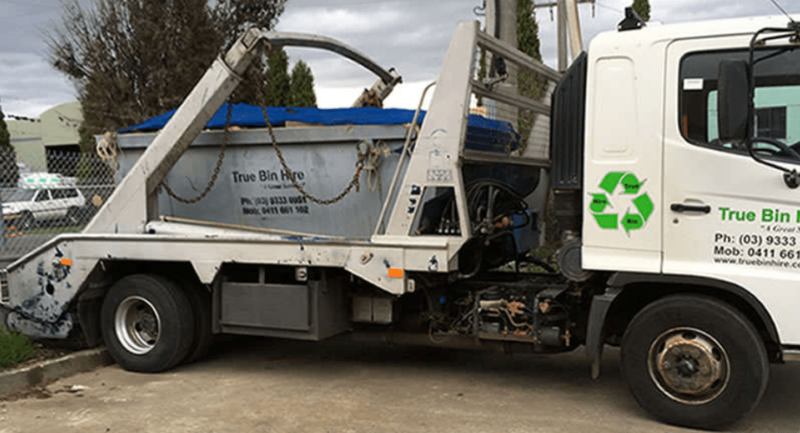 If you are living with your family in Preston and ever need bin hire services, feel free to just pick up your phone and give us a call at True Bin Hire. You don’t need to have any prior information about the service because we will explain everything to you. From booking a bin for your property, to the size and duration of hire best as per your needs, to picking it up from your property, we will guide you at every step so you can get the most out of hiring a bin for waste disposal. Our costs vary according to bin size, the duration you hire it for and the area you live in. But we guarantee, providing you extremely competitive prices. So call us today at True Bin Hire, your bin hire experts in Preston. Bin Hire Preston Overall rating: 0 out of 5 based on 0 reviews. Talk to us, the experts, and we will help you choose the cheap mini skip or bin that is just the right size you require, for any job. We will arrange all the details, cut through the council red tape, and help you to get your rubbish removal and waste removal project underway. Our cheap skips are delivered promptly all over Preston and we have built a reputation as the number one business for waste receptacle hire in the area.